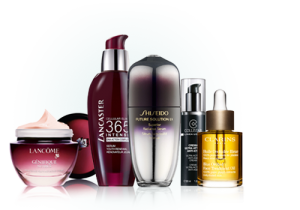 At Haricot De Beaute, we supply superior quality moisturising products for all skin types. Our moisturising products are prepared with high quality products to restore your skin. To give your order, take a tour. Buy our huge variety of high quality hair products that make your hairs soft and smooth. Our products include shampoos, conditioners, hair masks, foams & fixatives, hair dryers, hair trimmers and more. To buy our products visit our website!